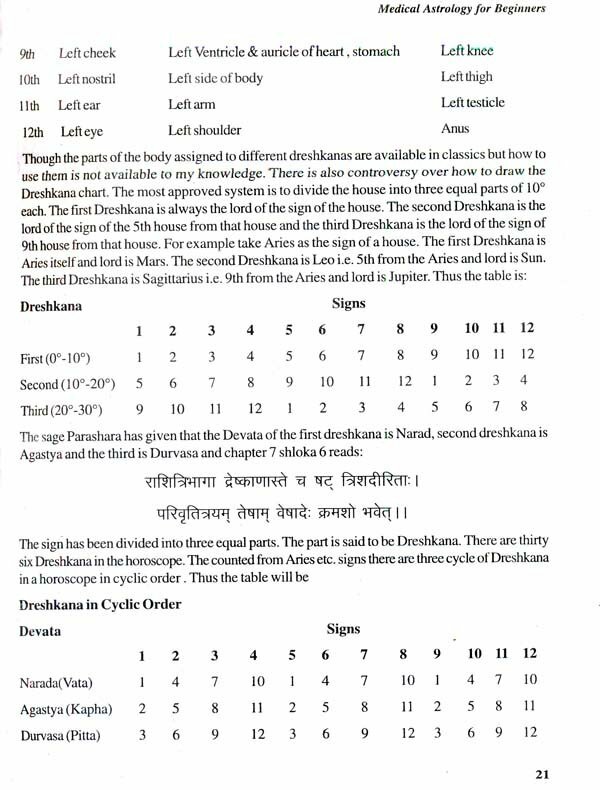 From times immemorial our rishees and sages, thinkers and reformers had collected and compiled literature on various topics for the upliflment of humanity .and search of peace of mind through extensive study of previous literature and the outcome of their own observations and experiences. They found that the life is continuous now from the time immemorial. 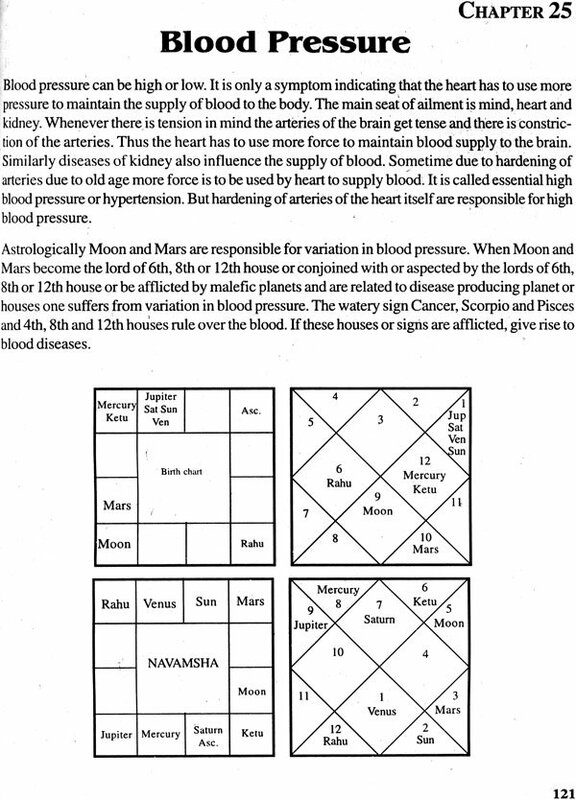 The present life is only a part of it therefore they propound the theory of karma and rebirth. 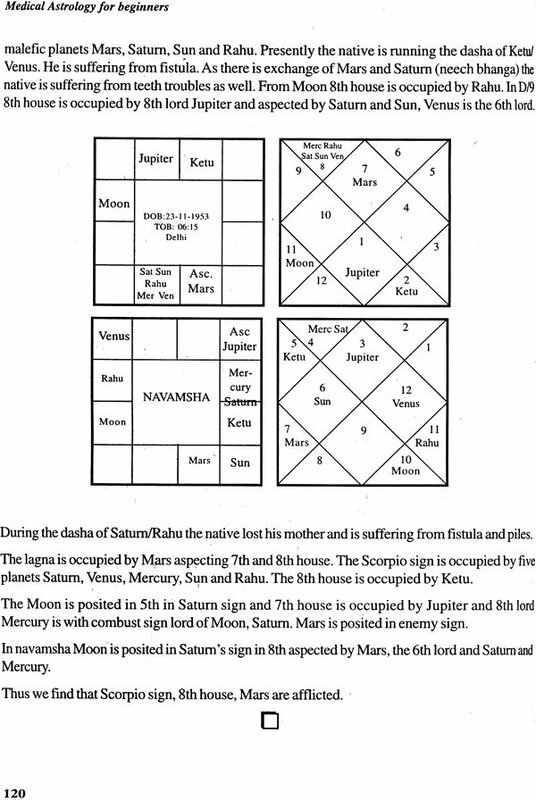 The diseases are the result of our past karmas and indicated by weak and afflicted planets. 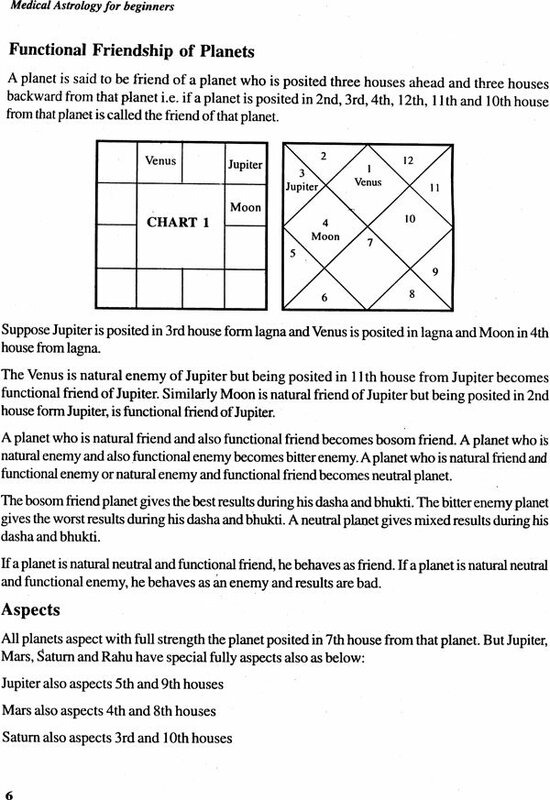 This can be easily understood by an astrologer. 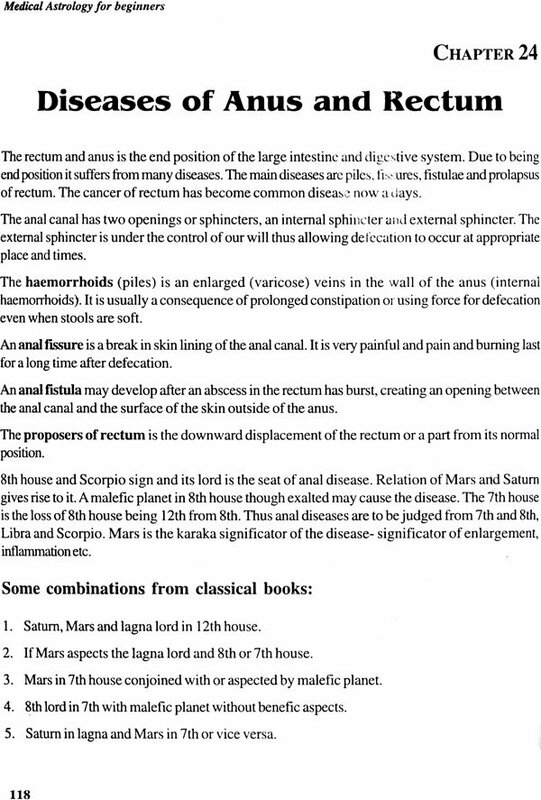 Therefore every book on astrology has discussed the diseases and their yogas are scatterea throughout the astrological literature. 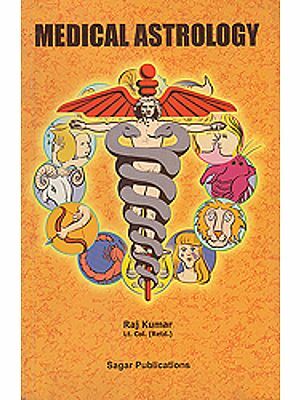 I have only collected them and have presented in a book form for the intelligent readers with my own observations and experiences. 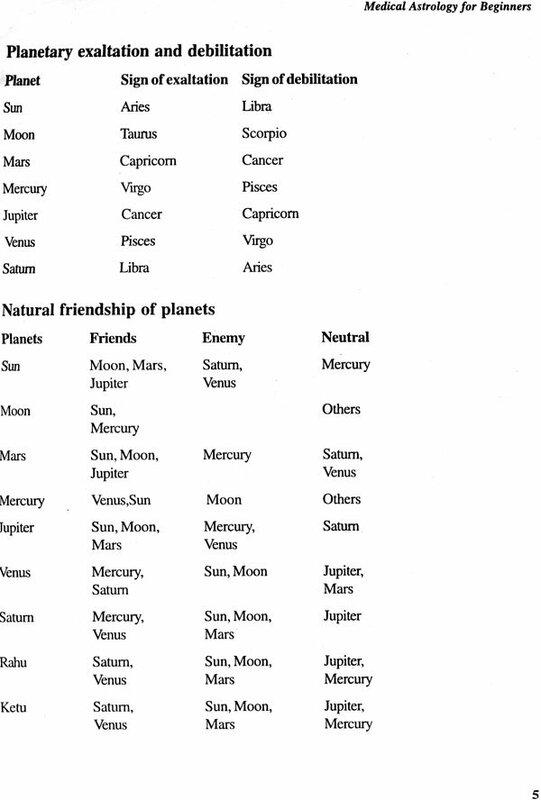 I have used the astrology for the purpose of diagnosis as other laboratory tests, mrj and eat sean etc. 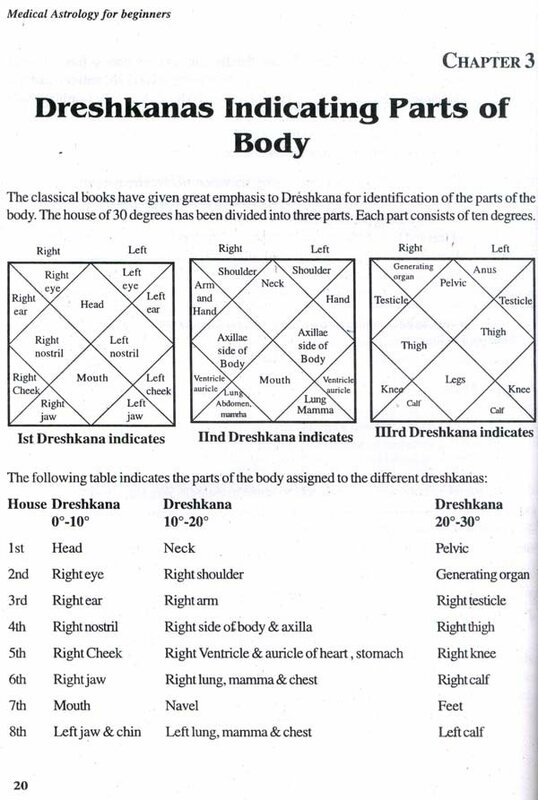 It has given good results to understand the chronic diseases and whether the disease is curable or not, moreover it has helped me to understand the time period of onset of the disease which no other science can explain. 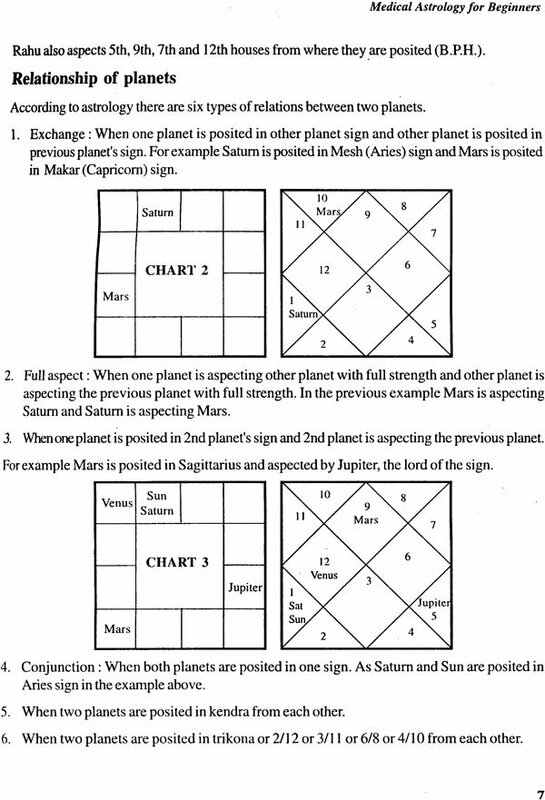 Therefore astrology is science of sciences. I express my sincere thanks to Sh. 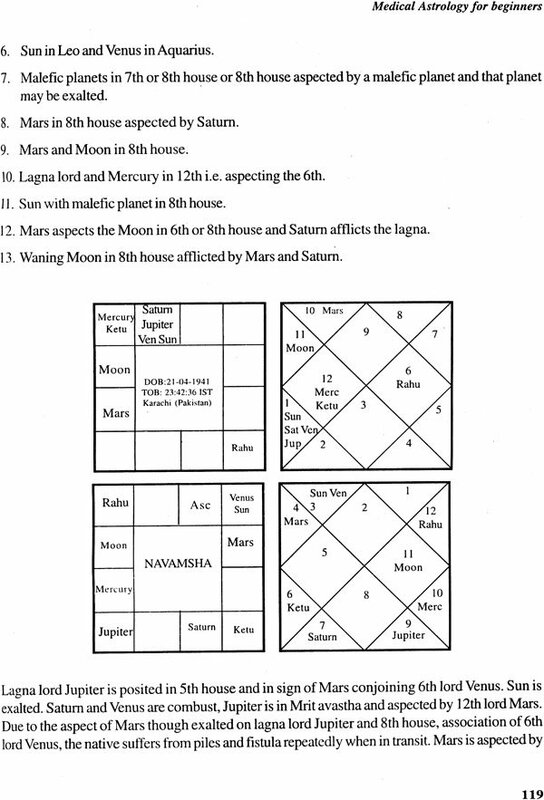 Arun Bansal, the President of All India federation of Astrologers Societies (Regd.). New Delhi. 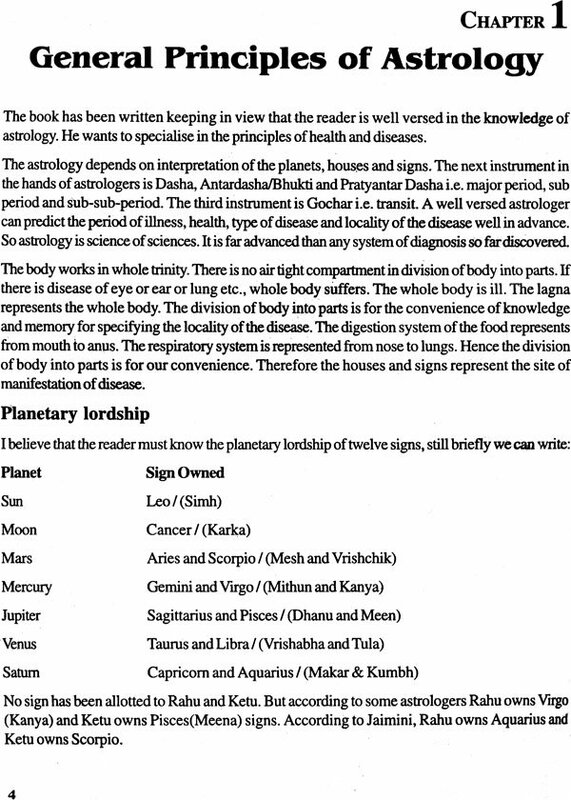 I have written in detail about medical Astrology in my book “Medical Astrology for Astrologers” I have taken up congenital diseases, cancer, unnatural deaths and accident etc. in that book.